Recently, Wal-Mart pulled magazines with racy covers from its shelves. Since the corporation can account for up to 15% of all single copy magazines, this measure is an extremely effective way to promote the too often ignored values of morality and decency. Saint Maria Goretti is a role model of the Church’s zeal in defense of purity and that unique bravery purity imbues. The Church has always instilled this bravery in defense of virtue. 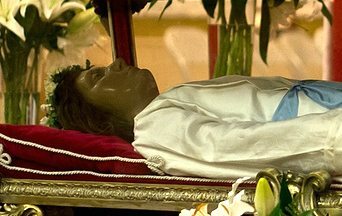 In the midst of today’s moral decay, the Holy, Roman, Catholic and Apostolic Church presents Saint Maria Goretti as a model in the fight against immorality. She is diametrically opposed to every tendency in our contemporary world. Saint Maria Goretti invites us to be faithful to the traditional doctrine of the Church. She is a role model of the Church’s zeal in defense of purity and that unique bravery purity imbues. The Church has always instilled this bravery in defense of virtue. That is why a faithful Catholic should prefer death to losing his purity. Much has been said about a truly Christian social order. There can be no true social order without the family and there can be no true family without purity whose very name fills men with human respect and whose practice must be carried to perfection and which must be honored as a value in and of itself. Few dare to talk about another aspect of the practice of this virtue: chastity according to one’s state of life, be it perfect chastity or married chastity. Purity must be practiced and defended in these two holy forms. The political and social order will inevitably crumble in ambiances where the virtue of purity is disregarded. Thus, there can be no preservation of the social and political order, nor the serious building of Christian civilization without a foundation based in purity, among other virtues. 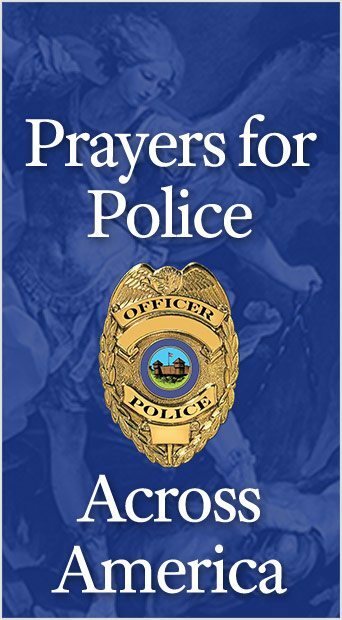 This entry was posted in Catholic Perspective, Plinio Corrêa de Oliveira and tagged Catholic, Chastity, Church, Family, Goretti, Mary, moral, Order, purity, Saint, Saint Maria Goretti, virtue by Plinio Corrêa de Oliveira. Bookmark the permalink.